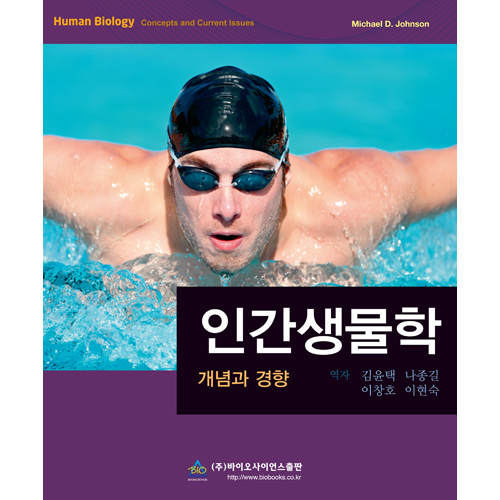 Human Biology: Concepts and Current Issues, Fifth Edition sparks interest among non-science students by encouraging them to connect basic biology concepts to real-world issues that are relevant to their own lives. As an award-winning teacher, author Michael Johnson demystifies the scientific process and the concepts of human biology, using a narrative style to tell a story with a student-friendly approach. Genetic testing, antioxidants, and the black market for bones are just a few of the timely topics that are woven throughout each chapter to engage students in learning the basics of human biology. Michael Johnson’s jargon-free writing style and expanded coverage of current issues are supported by dozens of exciting new illustrations and photos that further engage student interest, while unique “Try It Yourself” boxes promote active learning. The Fifth Edition includes completely updated and redesigned art, as well as an increased focus on critical thinking.